On Wednesday 12th July I’ll be giving in a talk in Hereford, 7.30 at De Koffie Pot, on the subject “Can we feed 9 billion people, sustainably?” My answer to that is an emphatic “YES!” with a few big if’s and buts. We live in a world where the old problems of hunger and famine persist and where a global obesity epidemic is emerging. Providing an optimal diet for the 7.5 billion of us alive today, or the projected 9 billion of us who’ll be sharing the planet by 2050, seems to me theoretically achievable but will require change in many ways. Many of the changes required are not to do with farming systems but with social and economic systems. Bringing peace, stability, democracy, development and probably some kind of basic income schemes to the poorest countries will be necessary to conquer the old problems of hunger and famine. Changes to education, taxation and other social measures will be required to address obesity. Change also needs to come to farming systems, many of which are leading to soil erosion and water pollution and which are in any case often economically dependent on grant support which is unlikely to continue. I’ll be showing slides and talking about at least half a dozen very different farming systems that seem to me to offer hope. They are an incredibly diverse bunch. Some very high tech, some very low tech. Some building soil fertility and in the process sequestering atmospheric carbon, others, like hydroponics, by-passing soil altogether. I’ve blogged before about Sundrop farms pioneering farm at Port Augusta in South Australia. They use solar power to desalinate sea water, and to provide electricity, heating and cooling for the greenhouses in which they grow huge crops of tomatoes hydroponically. Turning hot dry deserts into centres of sustainable food production seems to me to be one of the greatest opportunities to increase global food production. The best systems of pasture management can restore damaged and degraded soils and sequester carbon while producing excellent quality meat and dairy products while improving animal welfare. Such systems are promoted by the Pasture Fed Livestock Association and one of my favourites is White Oak Pastures in Bluffton, Georgia, USA. There is a great 14 min video with Will Harris talking about his farms transition. The resulting ecological and economic regeneration of the area has been hugely impressive. A very different path is being pioneered by Iain Tolhurst in south Oxfordshire in England. Tolhurst Organics was the first farm to achieve the Soil Association’s Stockfree Organic symbol. 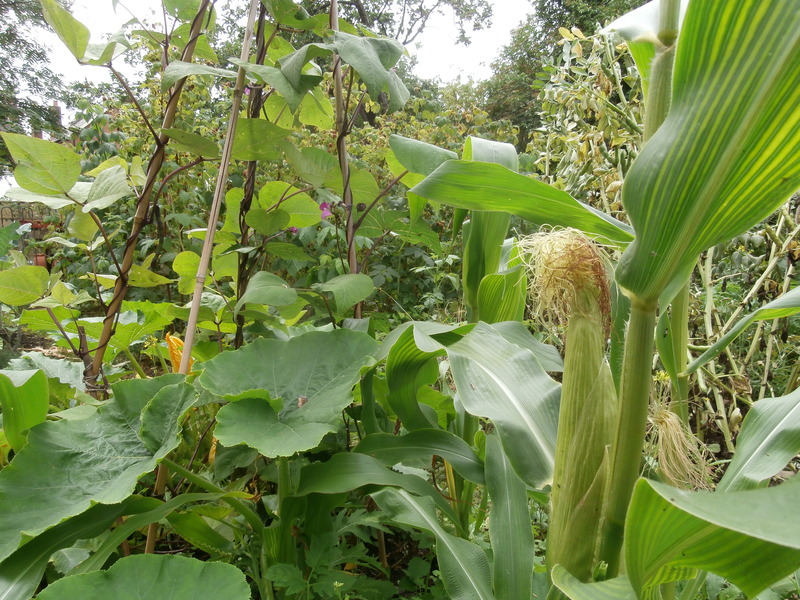 They have pioneered building soil fertility with green manures and composting without any animal manure, so making the farm a beacon for those wanting a sustainable and vegan system of food production. These are just a few of the examples I’ll be talking about at De Koffie Pot. If you’re in Hereford area then do come along and join in the discussion. You may know of farms that are doing great work, and if so I’d love to hear from you. This entry was posted in Food & Farming on 30 June 2017 by Richard. 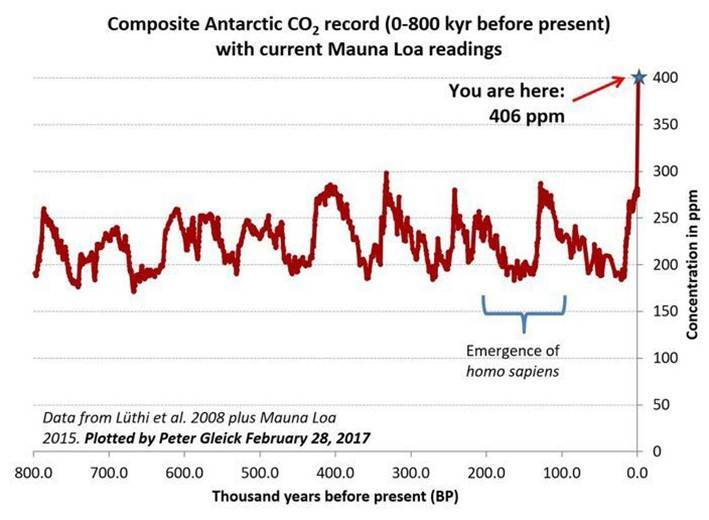 Atmospheric Co2 over the last 800,000 years. Ice Ages have come and gone but the use of fossil fuels has pushed us into a new and dangerous place. My response is to write these blogs and to give talks about what humanity could and should do to bring us back toward a safer climatic future. A couple of weeks ago, on the night before the election, I was giving a talk in Bridgnorth. The title was ‘Trump, the Carbon Bubble & the possibilities of a better future.’ I was putting forward a strongly political message and one man got up and left, saying he’d come to hear about climate change and not about politics. As I tried to point out to him, and to the hall full of people, effective action to reduce the dangers of climate change is essentially a set of political decisions. Humanity has the technologies to massively reduce all forms of pollution, and also the technologies to make the situation very much worse. What infrastructure we build, what taxes we implement, how we allocate resources and how we cooperate internationally are all fundamentally political decisions. The first part of my talk was focused on the global political struggle as Trump, Putin, Saudi Arabia and the global oil, gas and coal corporations who fund them seek to keep the fossil fuel economy going as long as possible. On the other hand the vast majority of countries see the dangers of climate change and the positive opportunities in developing cleantech based economies. Some governments, such as that of the UK, are in a state of confusion, thinking they can do both. Most of the EU, China and many smaller countries are increasingly seeing the necessity and the benefits of ditching fossil fuels. The second part of my talk focused on the emerging range of technologies that are making it possible to provide a good standard of living and a good quality of life to all 7.5 billion of us, and to do this in ways that reduce the dangers of climate change, reduce pollution and regenerate biodiversity. These positive possibilities get better by the day, yet our time window in which we need to take action gets narrower by the day. I’ve a few more talks coming up, and I’d absolutely love to do more. One that I’m developing is titled ‘How to create a better world: fundamental principles.’ Another I’m working on is ‘Can we feed 9 billion people sustainably?’ I often do talks about what a 100% renewably powered global economy might look like and how we might get there. If you’d like me to come and speak, show slides, take questions and lead discussions with whatever group of people you’re involved with, please do get in touch. After the Bridgnorth talk I got some really positive feedback, including that the man who left early complaining that the talk was too political had e-mailed the organiser later that evening to say it was probably his loss to have left early. Very encouraging! This entry was posted in Miscellaneous on 22 June 2017 by Richard. 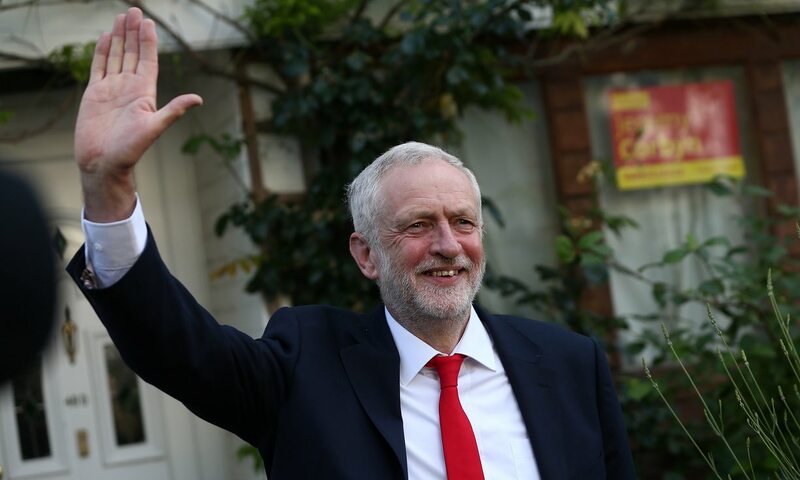 Jeremy Corbyn, moral victor of the General Election, and possibly soon to be Prime Minister? In last week’s blog I wrote about the emerging chasm between scientifically and socially responsible governments and reality denying nationalistic despots. Britain now has a weak and unstable minority Tory government dependent on the backing of the DUP. The DUP are a very weird bunch who dismiss climate change and evolution, are virulently homophobic, anti abortion and socially regressive, and deeply connected to protestant paramilitary terrorism. Those Tories who have more scientifically and socially responsible attitudes must be deeply unhappy with Theresa May’s leadership. I do not expect this government to last very long. 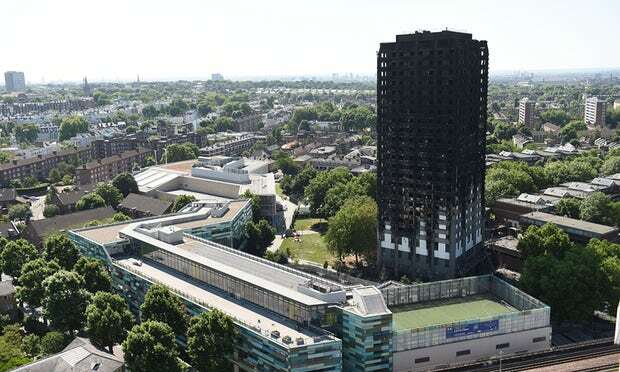 Climate change and other macro ecological symptoms of contemporary consumerist culture were hardly mentioned throughout the campaign, with the predictable and honourable exception of the Green Party. Caroline Lucas did increase her majority, but tragically no other Green MP’s were elected. The case for Proportional Representation is overwhelming. The DUP got ten MP’s from just 292,316 votes, whereas the Greens got just one MP from 525,371 votes. All six of Cornwall’s MP’s are Tories, yet they got less than 50% of the county’s votes. With PR the UK would now probably have a progressive, scientifically and socially literate coalition government, offering far greater strength and stability than the hapless Theresa May can hope to achieve. The result is a personal victory for Jeremy Corbyn. Despite the most blatant mudslinging from the Tory press he has led Labour to greater success than most people thought possible just a couple of weeks ago. Out canvassing in Herefordshire and Bristol I found a strong degree of enthusiasm for him that I’ve never seen for any leader of one of the main parties. Many people who had never voted before did so because of him and the sense of hope that he embodies. The emerging progressive alliance has notched up some successes: sadly not nearly enough. I had hoped Dr Louise Irvine of the National Health Action Party would beat Jeremy Hunt in South West Surrey, and it would have been good to have seen a few more Tories lose their seats to LibDems and Greens. With Theresa May leading a weak and unstable government another election seems very probable in the not too distant future and a better government may yet emerge. Carole Cadwalladr and a number of other excellent investigative journalists have been doing great work uncovering the web of dark money that is so corrupting the democratic process in countless countries. The DUP seems to have been the recipient of rather a lot of this dubious funding. (See Ramsay & Geoghegan, also Monbiot). Now that they are pivotal in government no doubt more information will emerge. Negotiating a Brexit deal now seems impossible given the corrupt and illegitimate nature of this Tory-DUP coalition of chaos. This entry was posted in Politics on 10 June 2017 by Richard. Andrew Weaver joins Caroline Lucas, Jesse Klaver and Isabella Lovin as one of my political heroes. On this blog and in numerous talks I’ve put forward the case that the prime political divisions can no longer be seen as left/right, but rather socially and ecologically literate on the one hand and oil addicted nationalistic despots on the other. It looks like Trump is on the verge of pulling the USA out of the Paris Climate Agreement. The US House Intelligence committee has issued subpoenas to Michael Flynn and Michael Cohen in the latest instalment in the Trump-Russia saga. There is certainly a huge overlap between Putin and Trump as they struggle to keep the global carbon bubble economy going. Both Trump and Putin are irrelevant. When it comes to finding solutions to the biggest issues facing humanity, from climate change to poverty, they either are in denial of the problem or simply don’t care. Other, more intelligent, socially and ecologically responsible politicians are taking leadership roles. A few days ago there were elections in British Columbia. 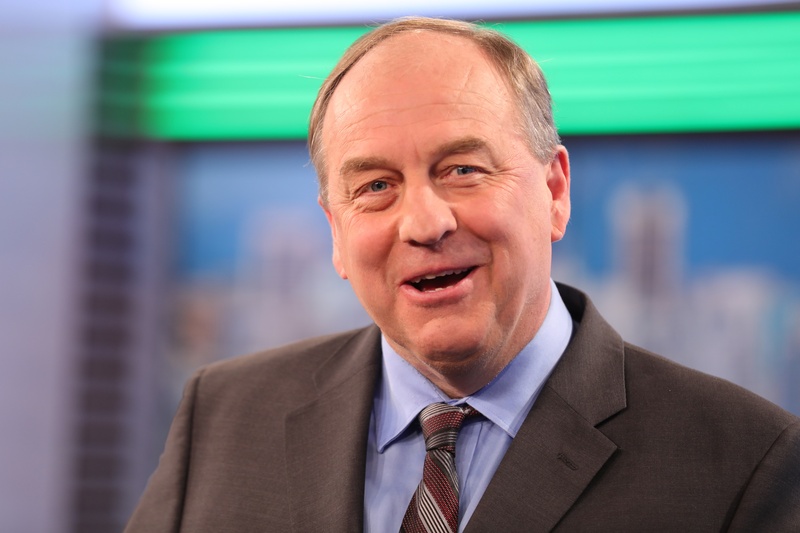 Andrew Weaver, inspirational leader of the BC Greens and a professor of climate science will now be an influential figure in John Horgan’s New Democratic Party government. Expansion of the Kinder Morgan oil pipeline was one of the defining issues of the election and the result is a great victory for those of us standing up to big oil and their puppet politicians. The EU and China look set to rebuff Trump and to increase political commitment to the Paris agreement and to intensify cleantech collaboration. They will want partners in North America. Canada, with Justin Trudeau, John Horgan and Andrew Weaver involved will have much to contribute. As the Federal government in Washington collapses into irrelevance individual states and cities are increasingly stepping up to take leadership roles. In April Isabella Lovin and the Swedish government delegation signed a climate cooperation agreement with California Governor Jerry Brown, simply bypassing the idiocy of what passes for politics in Washington these days. Britain’s role in the world is rapidly diminishing as the Brexit buffoons lead the country into increasing inequality, isolation and irrelevance. Globally constructive solution focused thinking is being led by pioneering left leaning Greens and right of centre pragmatists like Angela Merkel, Emmanuel Macron and Xi Jinping, who do certainly have their differences but are united in seeing the need to tackle climate change and to bring the post fossil fuel economy into being, and to doing it collaboratively. This entry was posted in Climate Change, Global, Politics on 1 June 2017 by Richard.